Companies spend a lot of time looking for the best marketing tools to reach their customers and convert communication into sales. Part of this involves collecting information about people's preferences. Online form specialist Formstack recently published its Form Conversion Report on what makes people fill in online forms. Based on the data from this it's now released some predictions on the future of digital marketing. 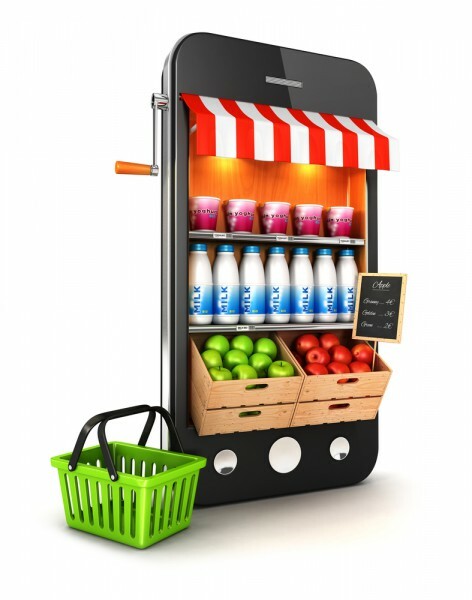 The first and most important is that mobile marketing is becoming essential, not just an option. With growing numbers of people who exclusively use their phones to access the Internet, businesses need to embrace this trend. Online forms can help capture information to generate leads but Formstack predicts that it’s the quality of the information which will become key. As personalized content becomes a more common part of our online life, customers will begin to expect a customized experience from marketers rather than a one-size-fits-all solution. Features like "smart" forms are likely to play a part in this. Smart logic lets marketers hide sections of their web forms. These hidden questions are only revealed when a user selects certain options. This lets marketing teams obtain relevant information without scaring away customers with a long form. Finally it predicts that marketers will need to take advantage of third-party apps to generate more leads. Integrating data collection with popular marketing apps will create more tailored lead generation. This can then be followed up by triggering actions through email marketing platforms or CRM systems so that every customer is engaged in a unique way. The future of digital marketing then is in data collection and management. As marketers gain more information about their customers, they will be increasingly able to reach them with desirable content. You can find out more on Formstack's website about how the company's offerings can help.